Sew Cute: Rowdy Gentleman Black Friday Deals! Rowdy Gentleman has been having some amazing sales this week! Today you can get 30% off all sale items which is an incredible deal! Use the code SALE30 at checkout to get the discount. Tomorrow there will be even more deals so be on the look out for the next deal is. Here are a few of my favorite items on sale! The classic Reagan Bush t-shirt is my personal favorite. 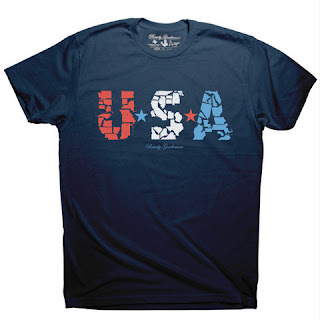 Their t-shirts are super soft and perfect for lounging around. 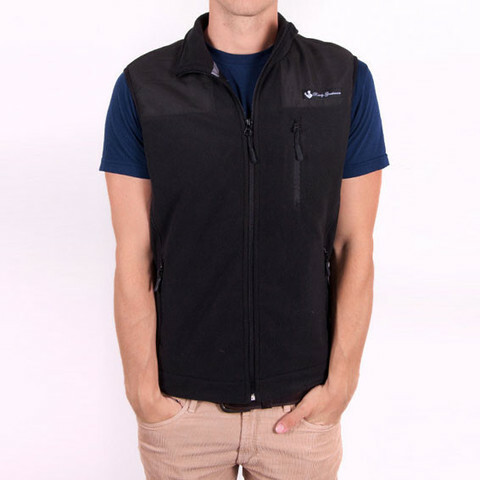 This vest is awesome! Yes I wear a mens vest... But, this would make a great gift for your boyfriend or brother. My brother has the jacket version and loves it! 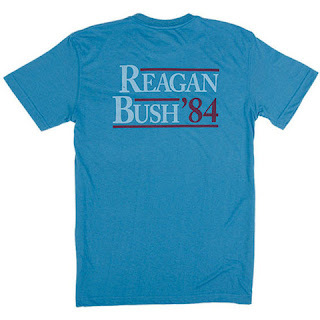 Be sure to take advantage of Rowdy Gentleman's last few days of deals!